What is ACT! 2010 and ACT! 2010 Premium for Workgroups? 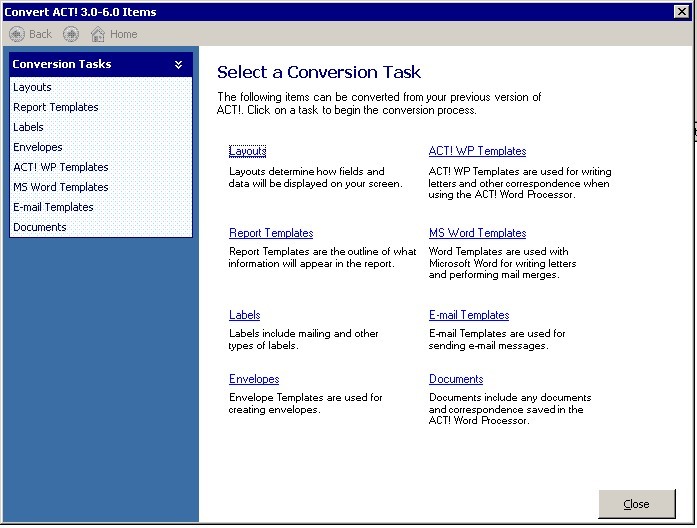 Improvement, growth, efficiency, organization, production…if this is what you are used to with ACT!, get ready to go to the next level with ACT! 2010. 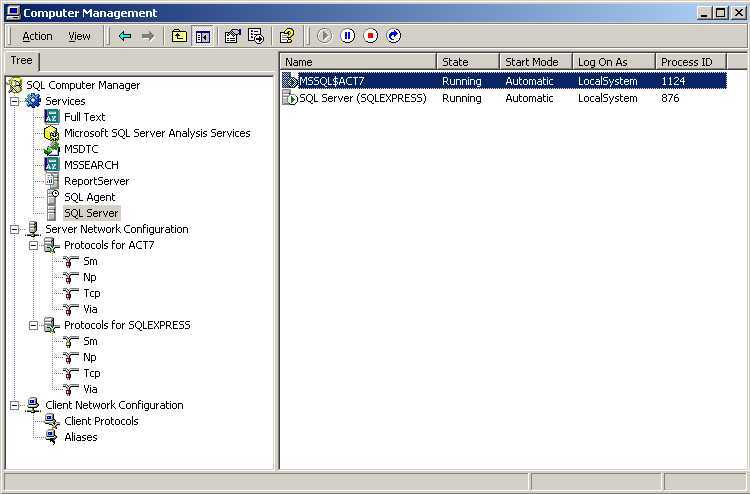 With a brand new SQL backend, ACT! 2009 can handle more users and many more contacts, while working at a lightening fast speed! Please click link to see more details. Which one is for my company? ACT! 2010 is for the smaller environment as compared to ACT! 2010 Premium for Workgroups is for the larger environment with multiple users working as a team or sharing the database. Please click the link above more information between the two products. Click the link to view a Power Point presentation detailing the Top Ten Reasons to upgrade with screenshots! We have techniques to work with ALL the tables in ACT!, not just the Basic 7 that ACT! allows you to. ACT! provides a pretty good wizard for these types of components. So you can probably convert these yourself. If you need help just give us a call.